Our Engineers Have Over 40 Years Compressed Air Experience. Since 1993 we have been serving the North East for all your compressed air needs. A.S.Pneumatics was established in 1993 and has gone from strength to strength ever since. We now have what we believe to be the largest team of engineers in the North East Region. 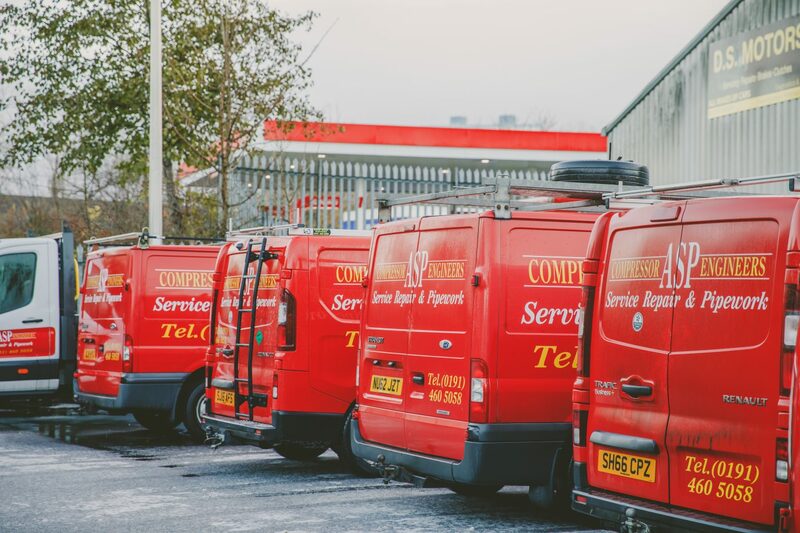 From our base in Gateshead we operate an unrivaled service to compressed air users ranging from sole traders to the largest of blue chip companies. We have a long standing relationship with Boge compressors offering the finest in German engineering along with excellent relationships with other leading names in the industry.